VOLUNTEER and make a difference in a child's life. 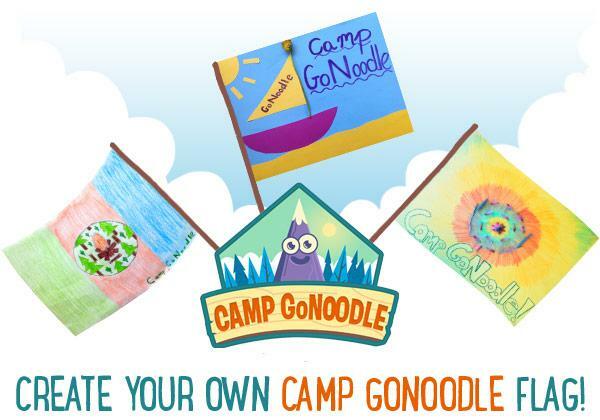 This summer, GoNoodle is launching a free summer program called Camp GoNoodle. Simply submit all the Box Tops you have collected in a sealed ziploc bag with your child’s name and homeroom number written on it and drop it in the BOX TOPS COLLECTION BOX located in the front entry of the school. School Begins at 7:45 and Ends at 2:55. Welcome back to a new year of learning.